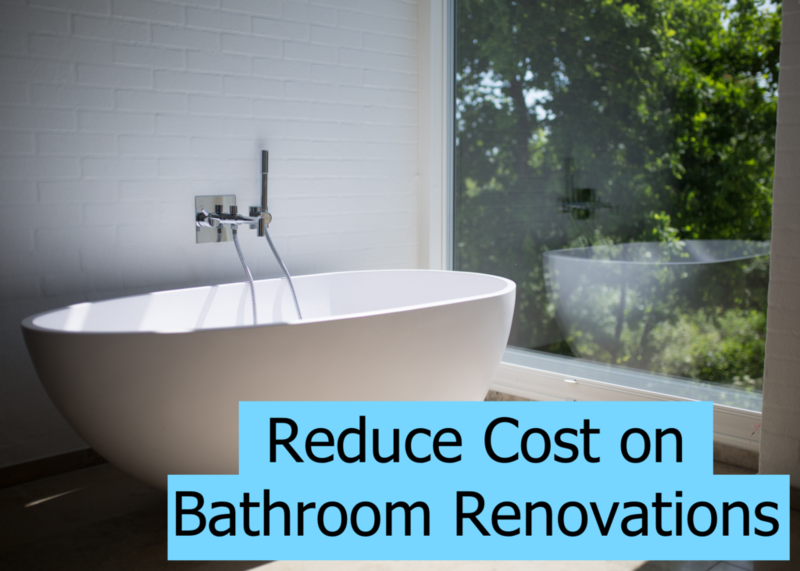 You might be wondering how you can keep the cost down for your next bathroom renovation. There are a lot of different approaches you can take. 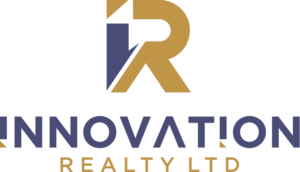 Interior designers and building experts have figured out a way you can save money effectively.